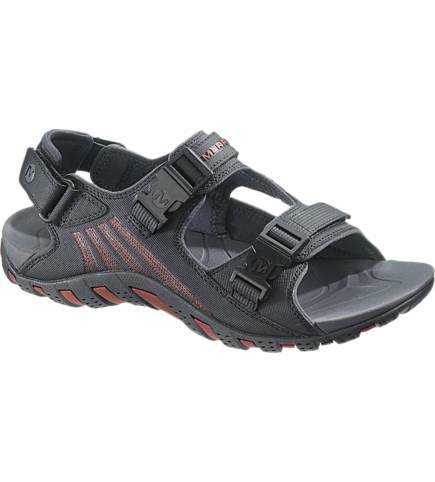 Comfort and safety are the name of the game here! 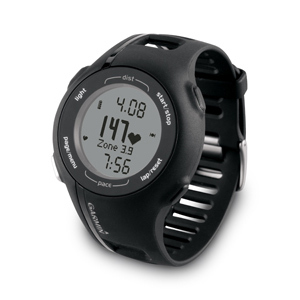 Be sure to check out the posts which deal with gear reviews to find out more about the items mentioned. The best advice I can give you with regards hiking gear is: layer! 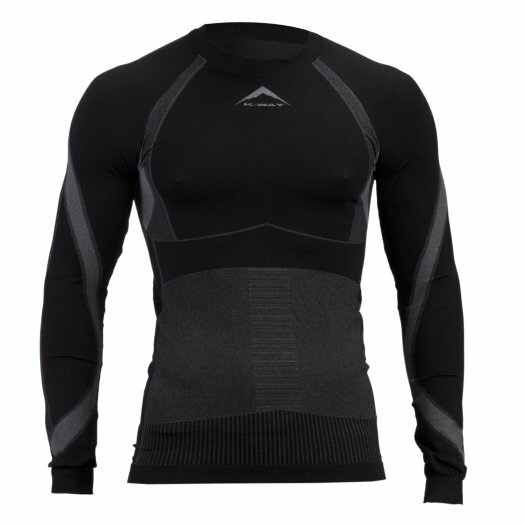 Multiple layers that can be adjusted continuously will allow you to regulate your temperature, keeping you warm dry and comfortable. Take layers off before they become sweat-soaked, cold and uncomfortable, and put them back on before your core temperature drops. 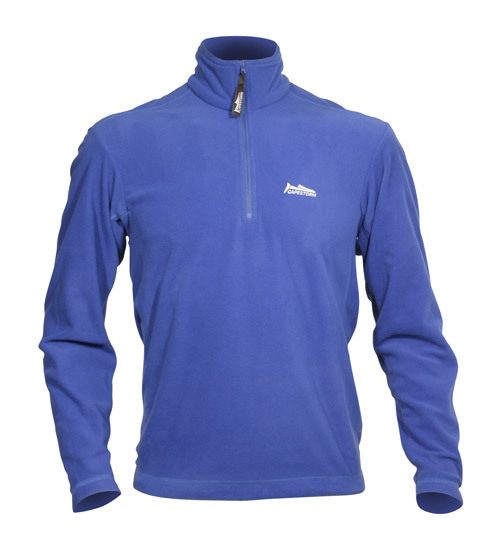 Layer base-layers, technical tops, fleeces and shells or waterproof jackets (see my post here). 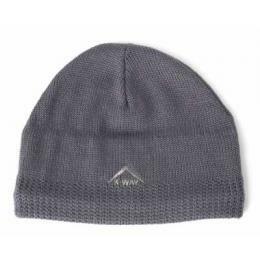 In colder weather beanies, scarves / Buffs and gloves are invaluable. 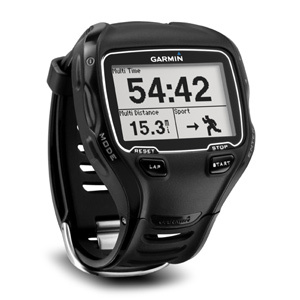 I know that some purists shudder at the thought of such technology being used in nature, and I have read some interesting views on detailed maps (some with GPS data on them) and their role in outdoor recreation, but I have a special love for GPS gadgetry! I have been approached to review some of the units that are available on the market. I hope to do many more such reviews in the future. 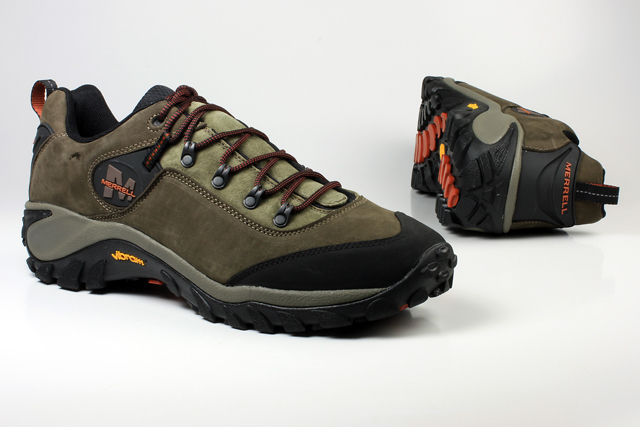 Mostly I prefer hiking in hiking shoes: they are lighter, cooler and generally more comfortable than boots. 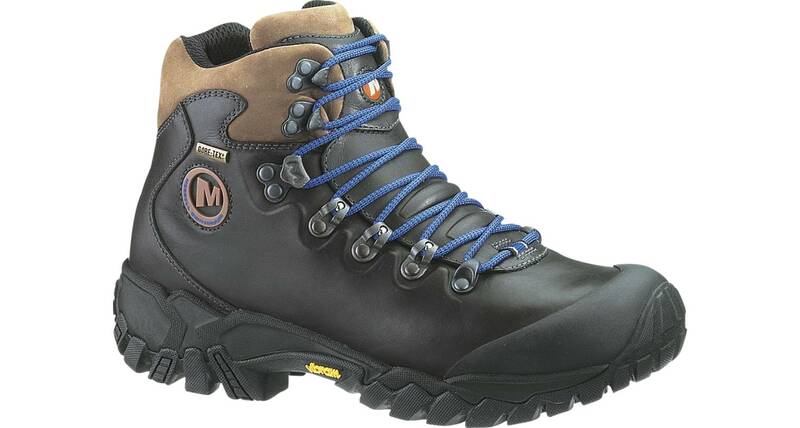 However, when boots are called for (for longer hikes where the terrain calls for it, when I am carrying a pack, or when I want to be waterproof) I am in my Merrell Gore-Tex Perimeter Boots. I run trail in a pair of Salomon XT Wings 2 or Salomon S-LAB 3 XT Wings. A thick pair of socks goes a long way to helping you get a comfortable fit with footwear. 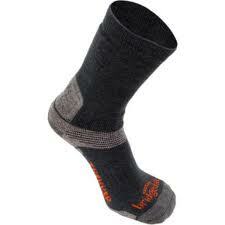 I wear hiking socks with that are about 40% wool. Wearing two pairs of thick socks with boots is often an option worth investigating! I can definitely recommend Bridgedale socks. I wear a broad brim hat from Cape Union Mart. It is light in color to stop it from absorbing too much heat. Not only does it protect my face and neck from the sun, but it stops scratches from overhanging trees and shrubs — a problem when you are over 6 foot tall! When I am running I wear my totally awesome Headsweats Performance Visor. 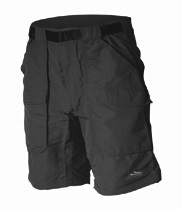 After almost always wearing shorts I now hike in a pair of CAPESTORM Men’s Tech Longs. I do have 2 pairs of CAPESTORM Tech Shorts that I swear by! I have a pair of first Ascent Flash Flood Pants for foul weather. 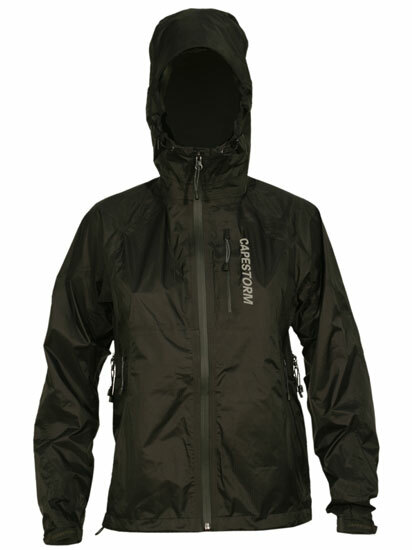 I have invested in a waterproof, breathable CAPESTORM Monsoon jacket from CAPESTORM which is great for Cape Town winter weather. 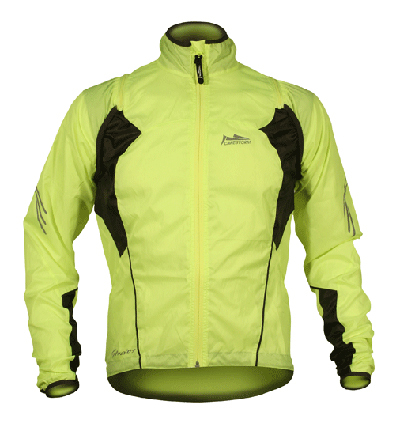 In summer I have at least a Helium Jacket or Stratos Wind Shell (also both from CAPESTORM). 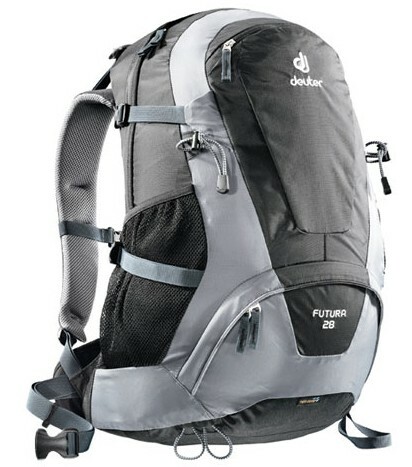 I invested in a deuter Futura 28 daypack. 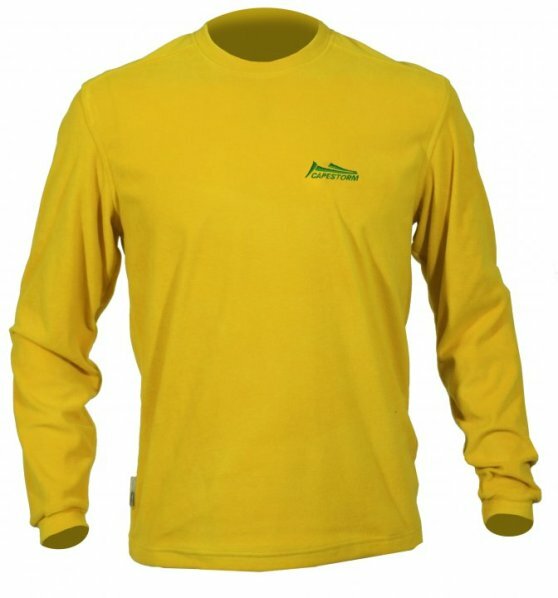 My recommendation is to look at Sportsmans Warehouse in Tokai, and any Cape Union Mart. 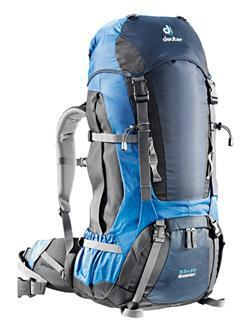 Based on the success of that, I bought a deuter Aircontact 55+10 Backpack for over-night hikes. I love maps and books for planning trips! I don’t spend nearly as much time outdoors as I would like to, so I always plan furiously to ensure that I get to see and experience as much as possible on each outing. I have also bought a copies of “Best Walks in the Cape Peninsula” and “Weekend Trails in the Western Cape” by Mike Lundy, “Adventure Walks & Scrambles in the Cape Peninsula” and “Adventure Hikes in the Cape Peninsula” by Karen Watkins, and “Walks with a Fat Dog” by Peter & Maggie Slingsby. I am doing my best to identify the plants I see using the book “Common Wild Flowers of Table Mountain“ by Hugh Clarke & Bruce Mackenzie from Exclusive Books. It’s a clever little field guide that is organized by color!